While the start of a new month isn't always the most exciting (especially during those non–season changing months), there's always one thing we can look forward to: a fresh crop of brand-new beauty launches. 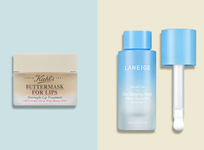 From to-die-for drugstore finds to game-changing formulations, these beauty finds are hitting shelves this month. So keep reading to uncover the newest products we'll be stocking up on ASAP. 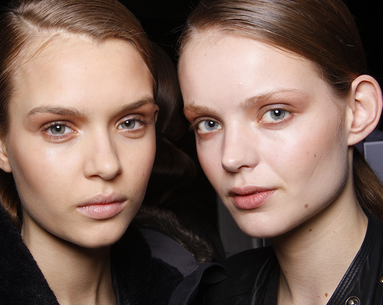 Sick of using the same old powder bronzer? Try this liquid one instead. 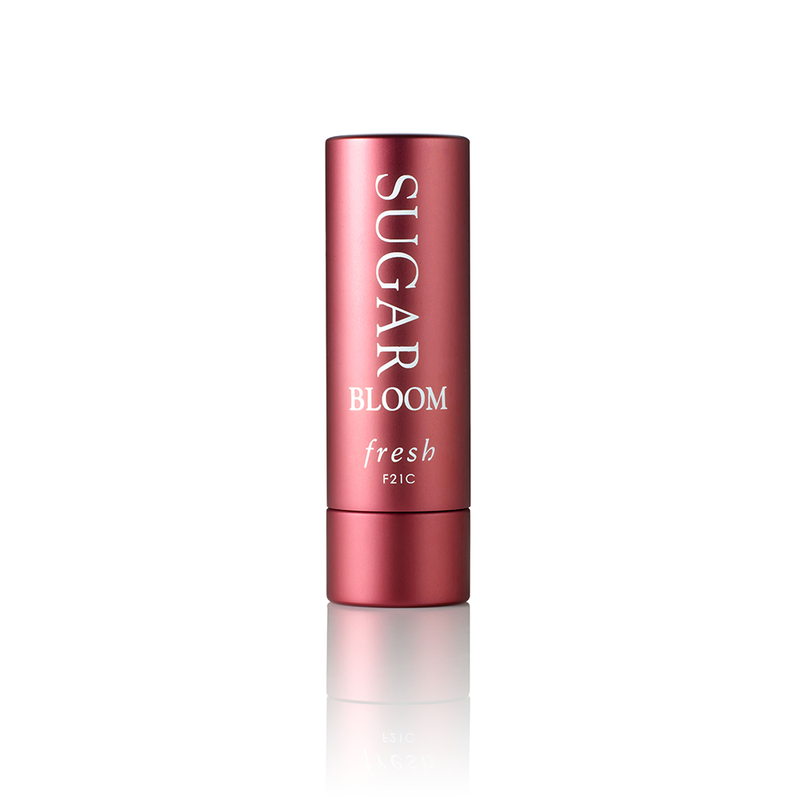 The light formula coats the skin with blurring bronzer technology for an allover sun-kissed radiance. 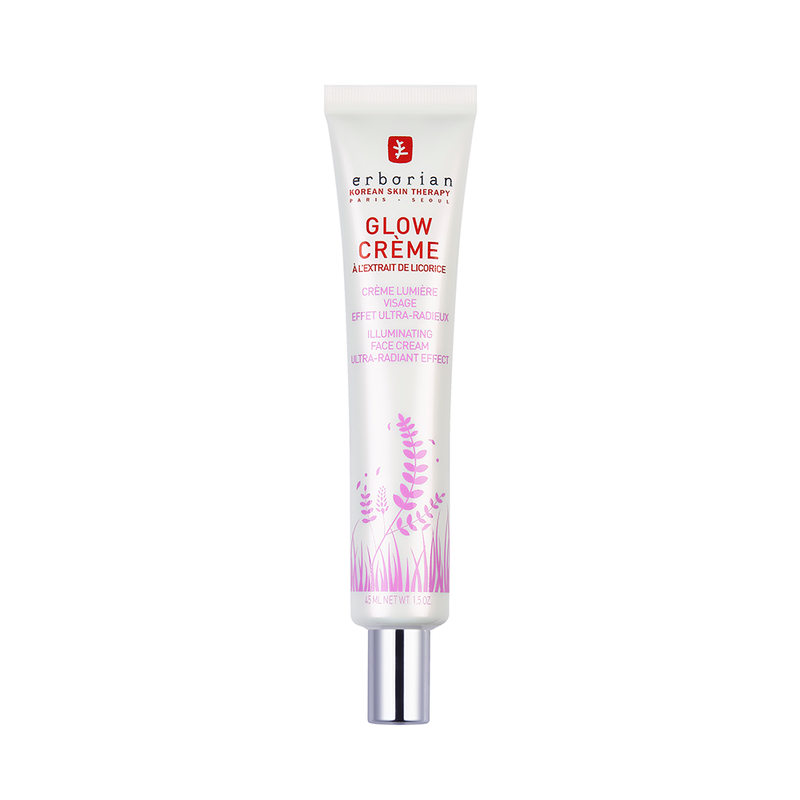 Wear it alone or under makeup, or even apply over your entire body for an unrivaled glow. 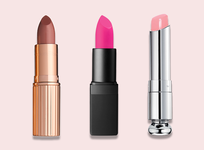 The cult-favorite lip treatments from Fresh have just revealed a brand-new shade, however, this time the product houses a shimmering pink hue that’s perfect for springtime. 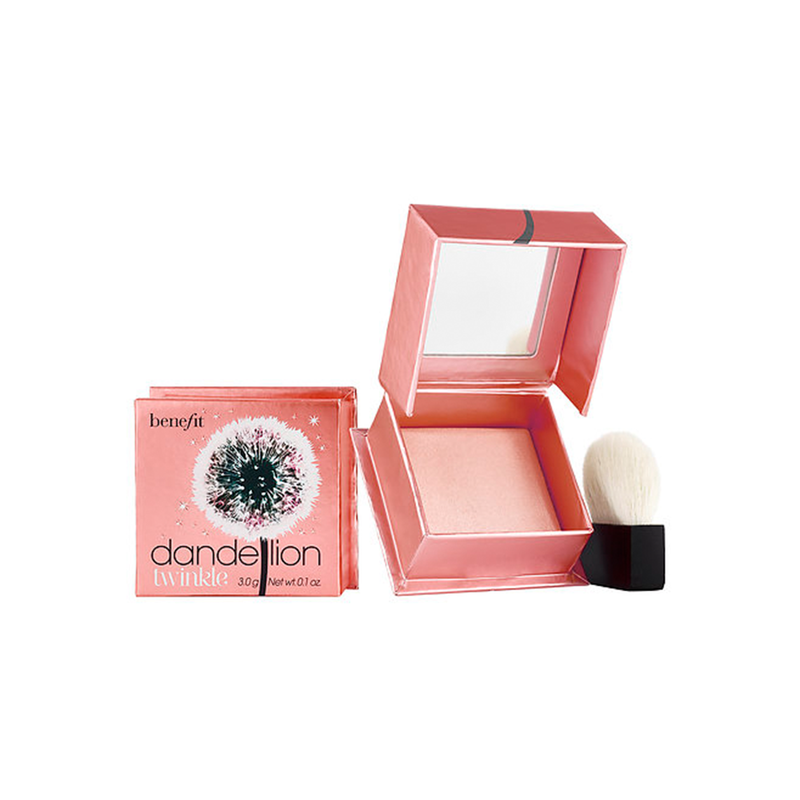 As a blush-highlighter hybrid, this new powder product from benefit offers the wearer the radiant glow of a highlighter and the pink undertone of a blush. 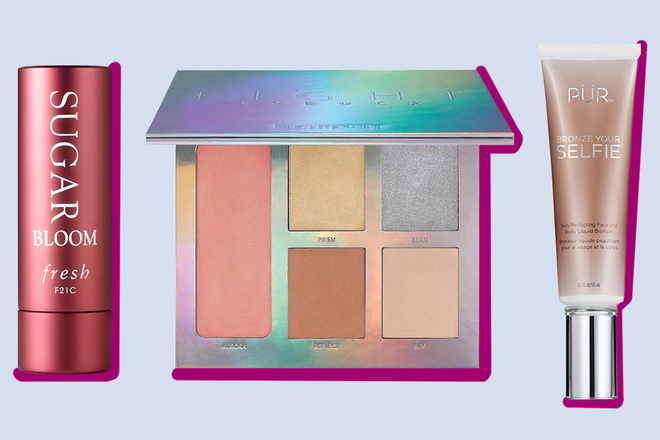 MAC has released yet another product launch, but this time, it’s part of its Work It Out collection. With a wide variety of colorful colors ranging from plum purple to forest green (not to mention, classic black), you can try a new mascara shade every day of the week without having to repeat. 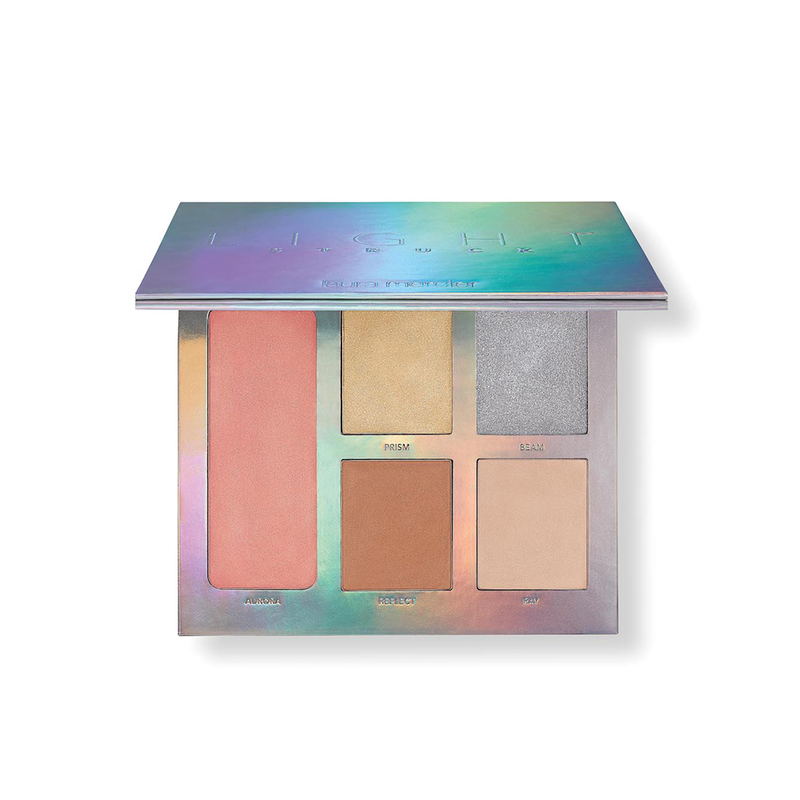 Consider this palette the perfect product for those looking for a uniquely toned glow every day of the week. The five-sectioned compact features blendable cream highlighters that flatter all skin tones and beautifully reflect light once applied. 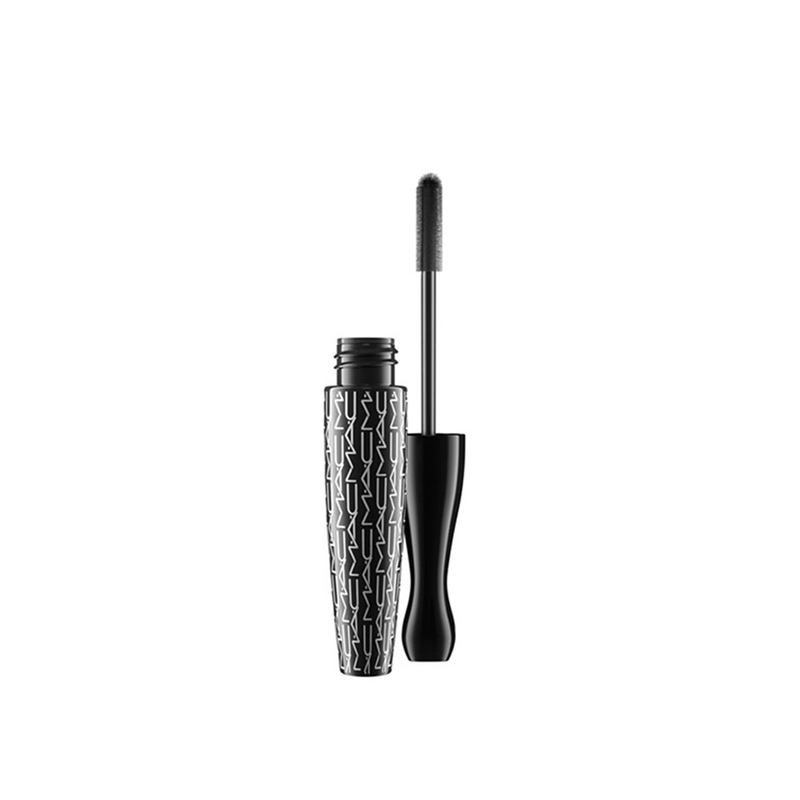 Available in two shades (black and burgundy), this luxury mascara houses a short-bristled wand that delivers superior levels of volume and definition to each individual lash. 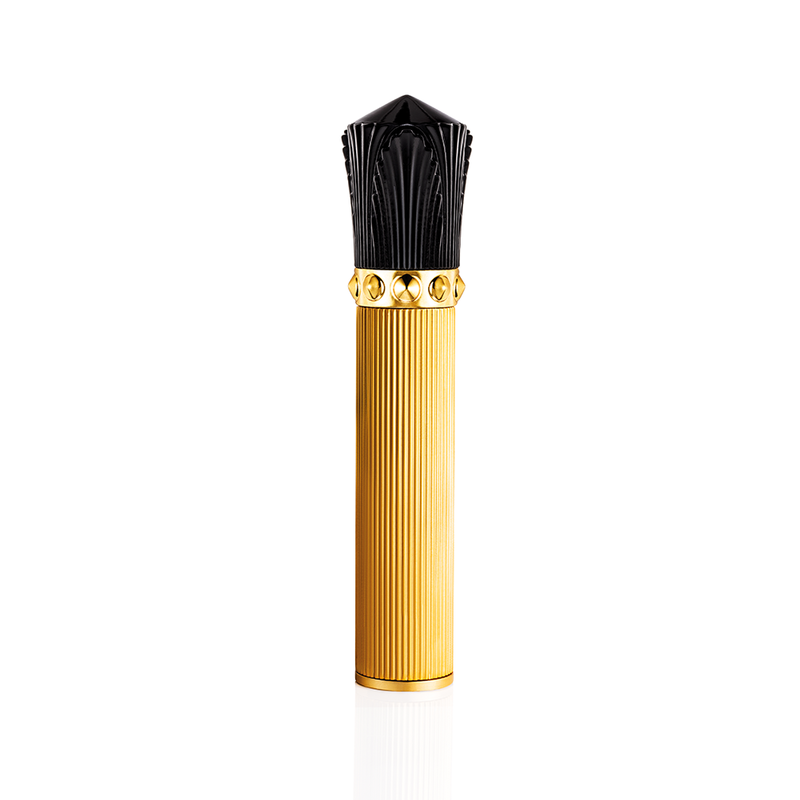 But that’s not all, the packaging replicates an intricate crown, making it perfect to display on your vanity as well. 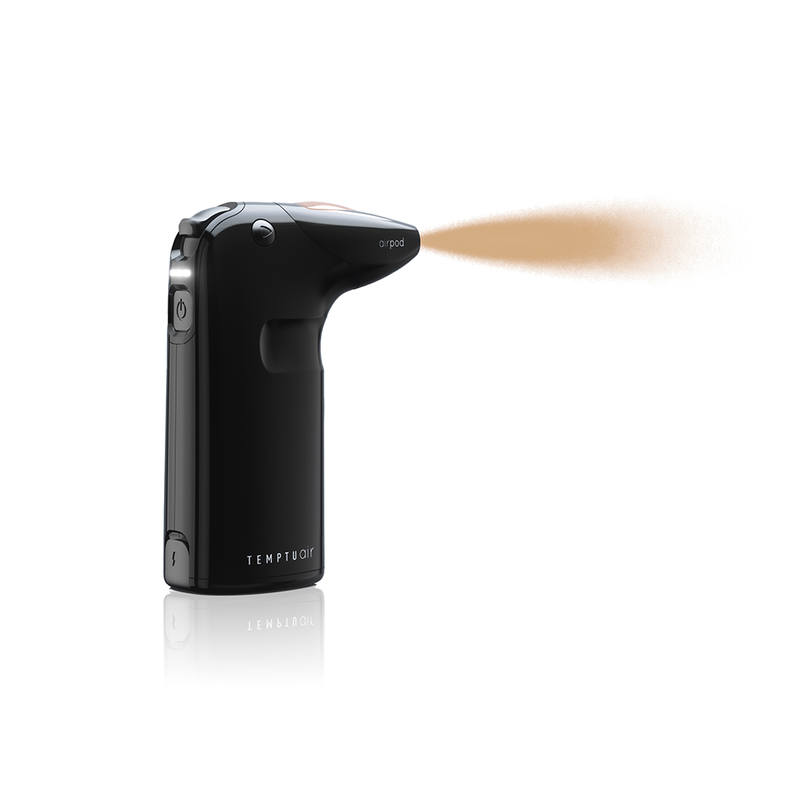 If you’re a fan of airbrush foundation, you’ll love this at-home version. 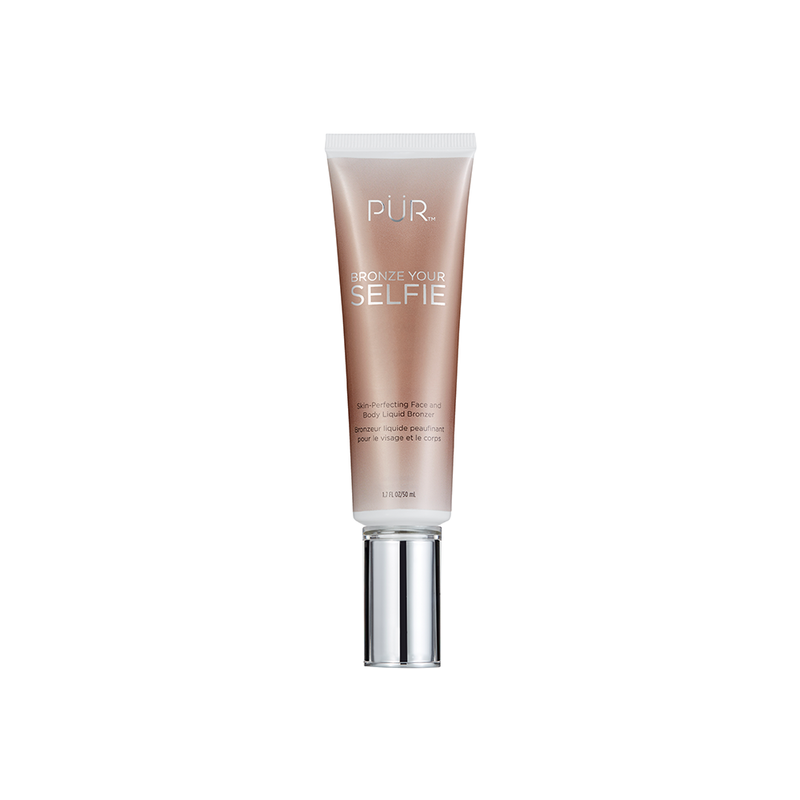 The semi-matte formula lasts up to 24-hours once applied and dries upon contact with skin, allowing you to skip your foundation blending and setting step completely. 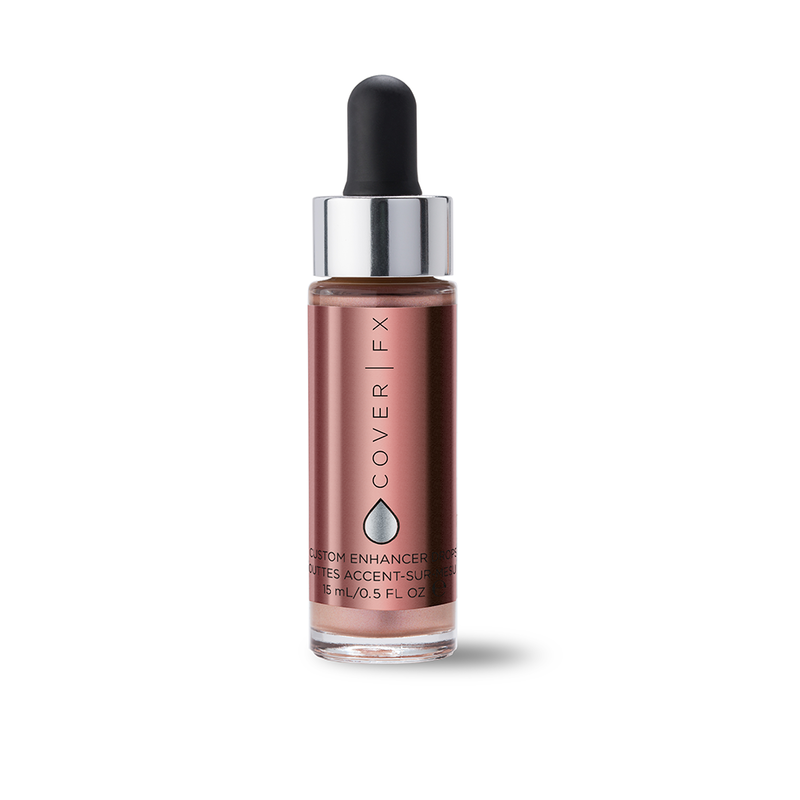 Plus, coverage is buildable, so you can control how sheer or heavy the application is. 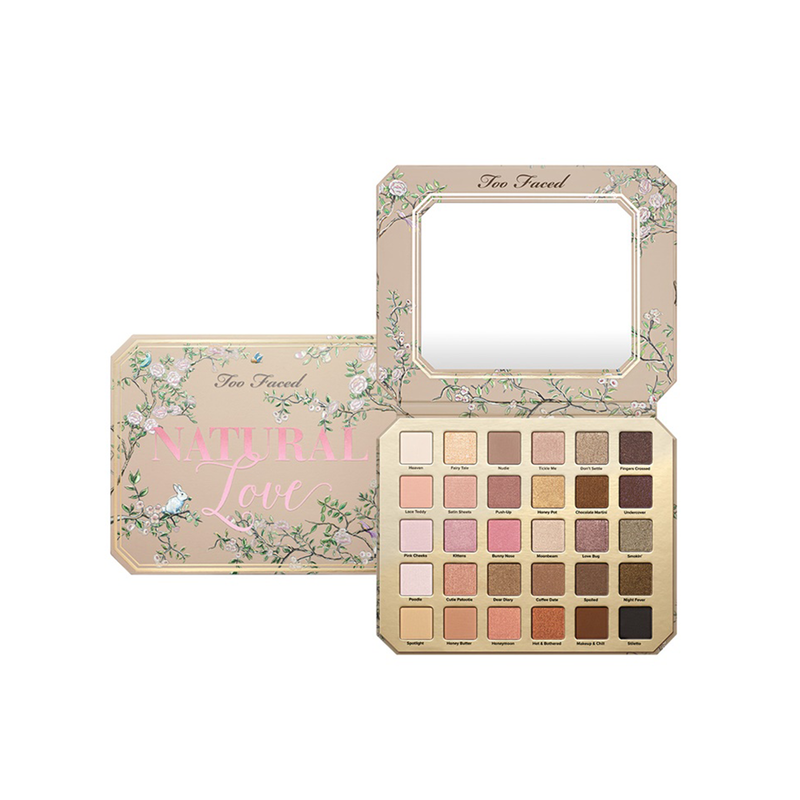 The hard-to-achieve natural eye look is now easy with this brand-new Too Faced eye shadow palette. 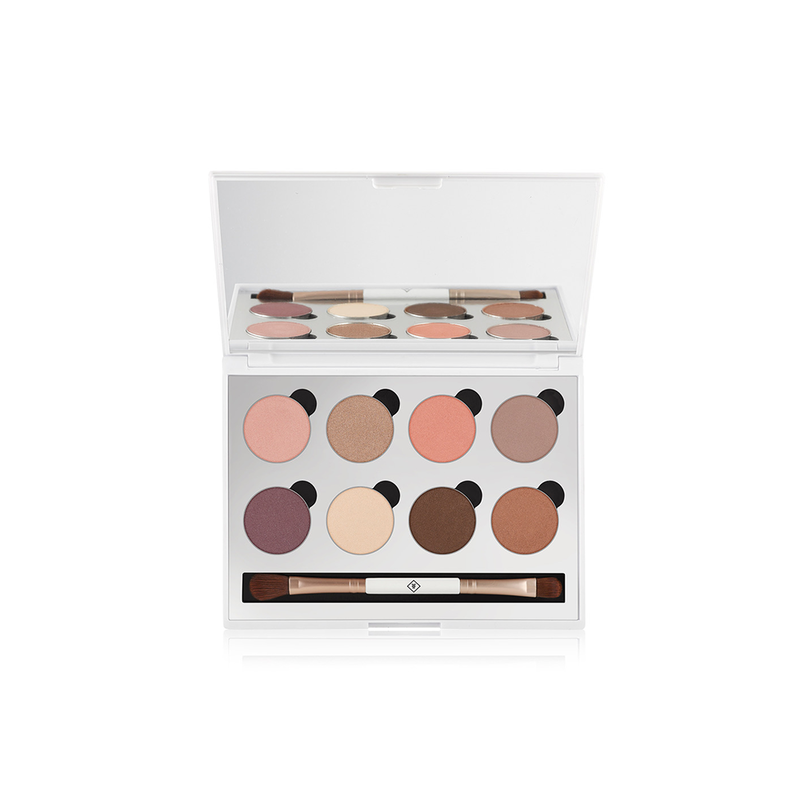 With 30 neutral colors that work for both day and night wear, they’ll be no shade left untouched once breaking into this one. 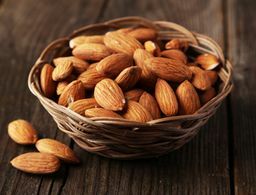 Add a highlighting or bronzing effect to any liquid item—skin care and makeup products included—by adding a few drops of this formula to it before applying to your face. With three new shades (rose gold, a shimmering pink and pearly white), you can easily brighten dull skin for a lit-from-within appearance. 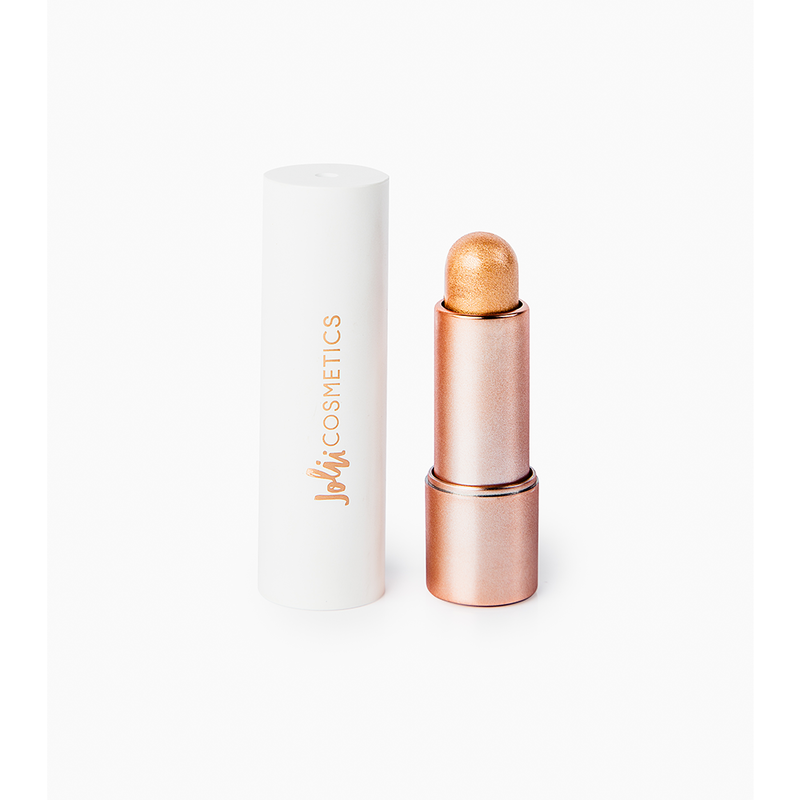 As a gluten-free, paraben-free, and cruelty-free product, this highlighter stick is both guilt-free and available in two gorgeous shades for a glossy finish. Just like the rest of Urban Decay’s makeup line, these liquid lipsticks will make an awesome addition to any makeup kit. Intensely pigmented and long-wearing, you can eat and drink without worrying about the color fading. No time to create a full eye look? Swipe on one of these liquid eye shadows and blend with your fingers instead for an instantly radiant look. Bonus: The formula includes green tea and aloe extract to condition and soothe your delicate eyelid skin while wearing. While this product launch isn’t exactly for a new formula, the brand is adding 12 new shades to it’s already-popular foundation line. The line will now offer 30 shades in total, so that a wider range of skin tones can also enjoy this weightless foundation. 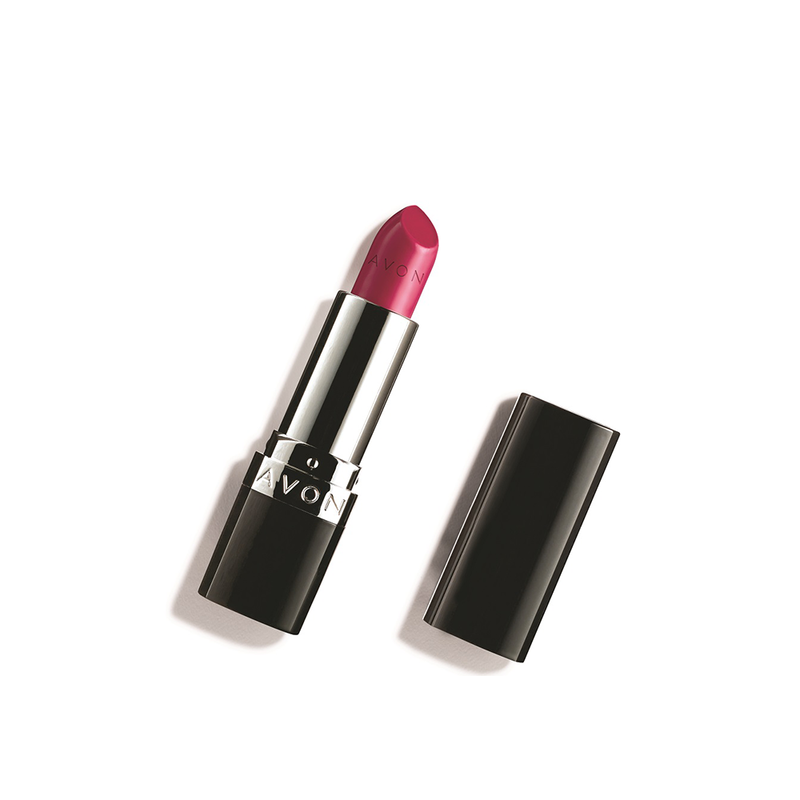 With two shades—one light and one dark—included in each lip kit, this Tom Ford lip product is perfect for creating an ombré lip look or simply mixing the two shades for a customized color. 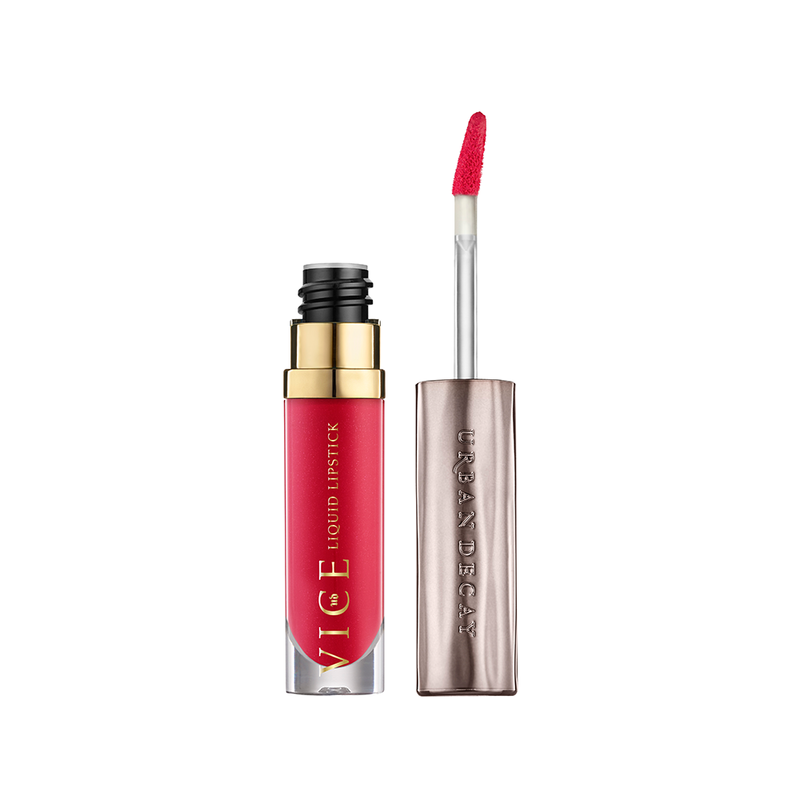 This non-drying lipstick formula contains natural oils like vitamin E, jojoba oil and collagen to keep lips healthy and flake-free while worn. With anti-aging ingredients like hyaluronic acid, paired with color pigments for full coverage, this solid serum foundation is the first of its kind. Even better? It has SPF 50+ so you can stay UV protected while wearing. 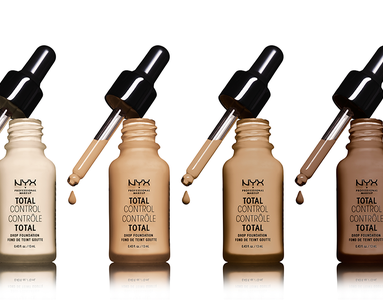 Hide imperfections with this demi-matte foundation that’s formulated to last a full 12-hours. 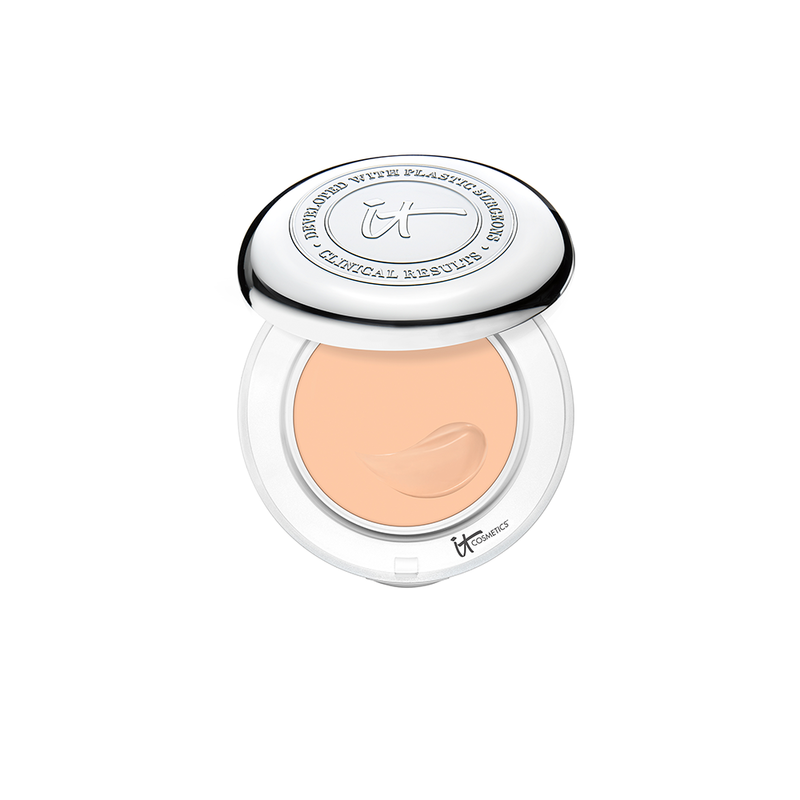 All it takes is a dollop or two of the product to create a complete coverage look that won’t slide off during the day. 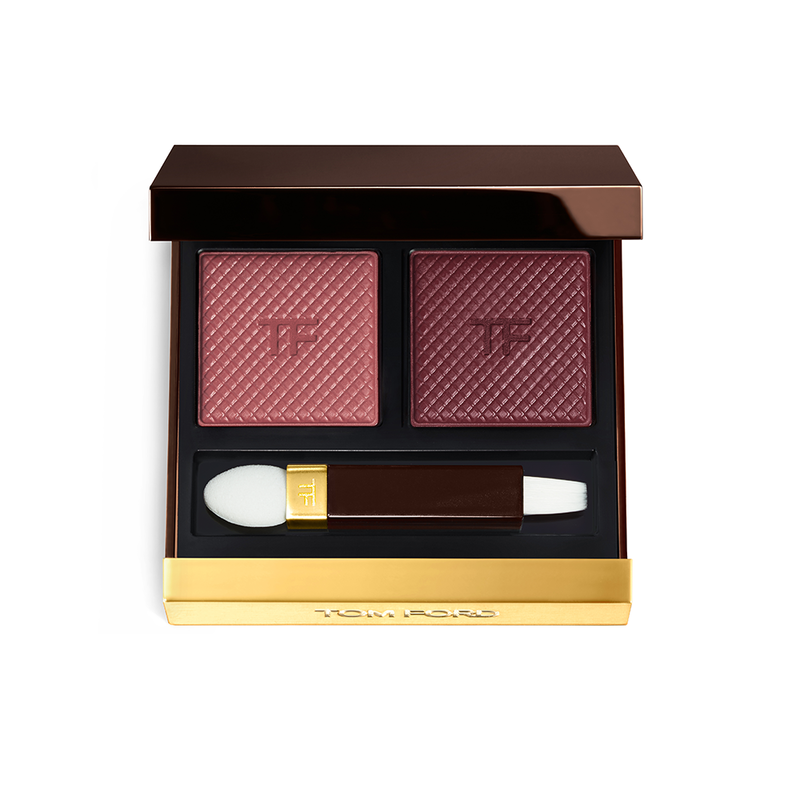 Coming from a brand whose roots are in creating custom lipsticks comes a brand-new, completely customizable eye shadow palette that consumers can build using tools found on Finding Ferdinand’s website. 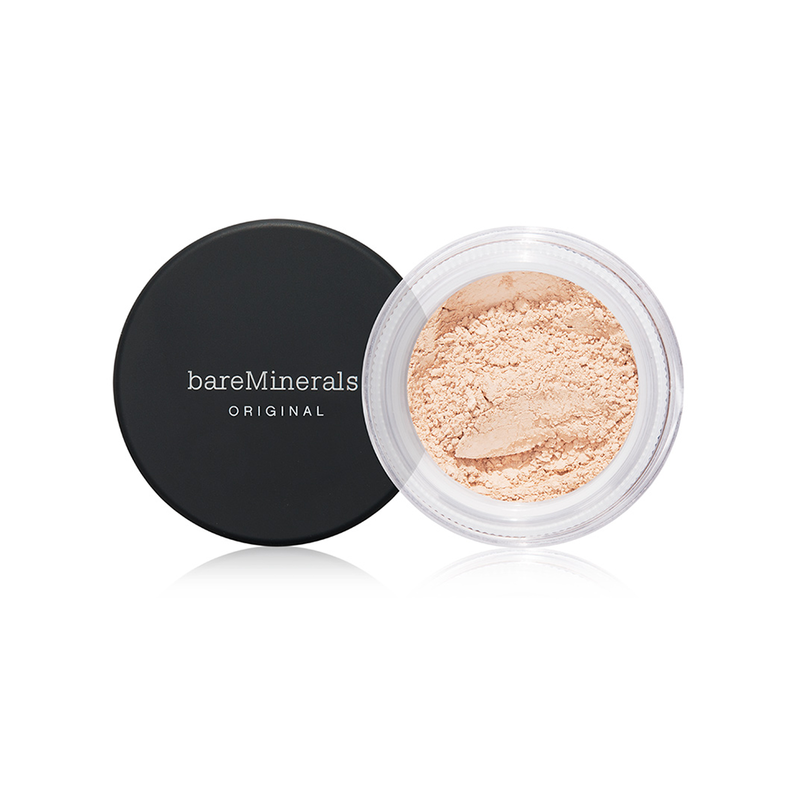 This highlighter-meets-primer hybrid works as an all-over illuminator and makeup base in one. 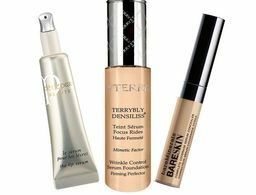 Whether you use it as a primer to create an allover glow or focus it on specific contours of your face, skin will appear to be illuminated from within. 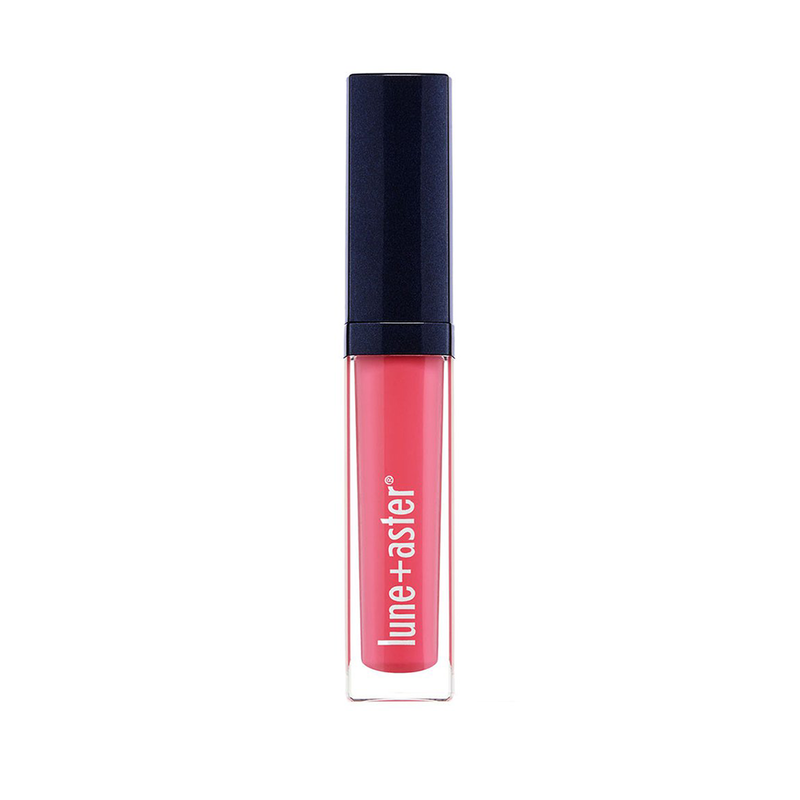 Add a pop of pink to your lips with this non-sticky lip product that’s packed with vitamins C and E for an added boost of hydration. 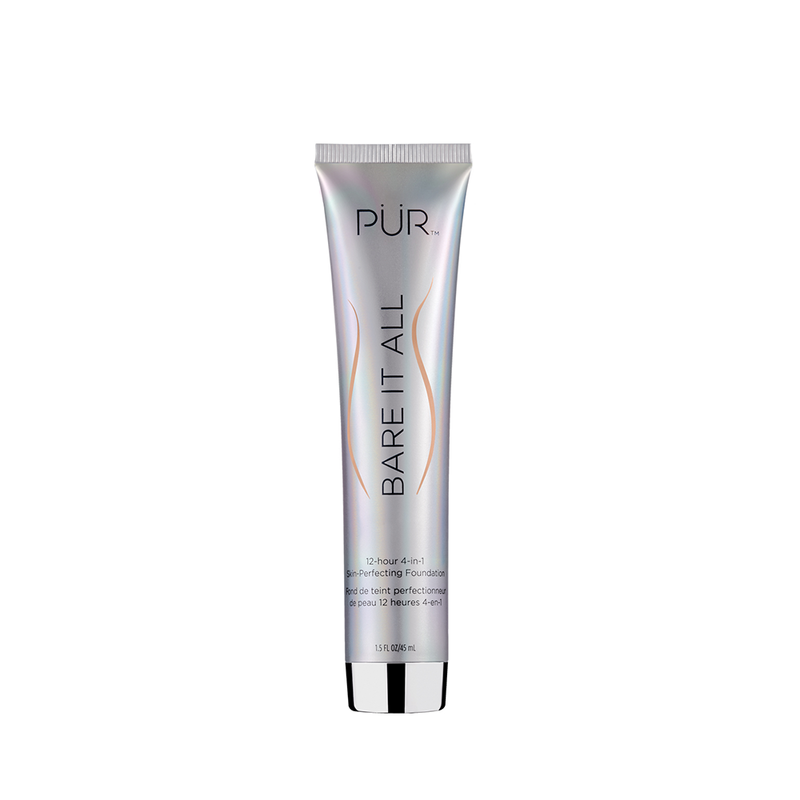 It's also gluten- and paraben-free, vegan, and made without animal testing. Foundation just got a major upgrade with this high-coverage foundation that covers up anything from acne to tattoos. 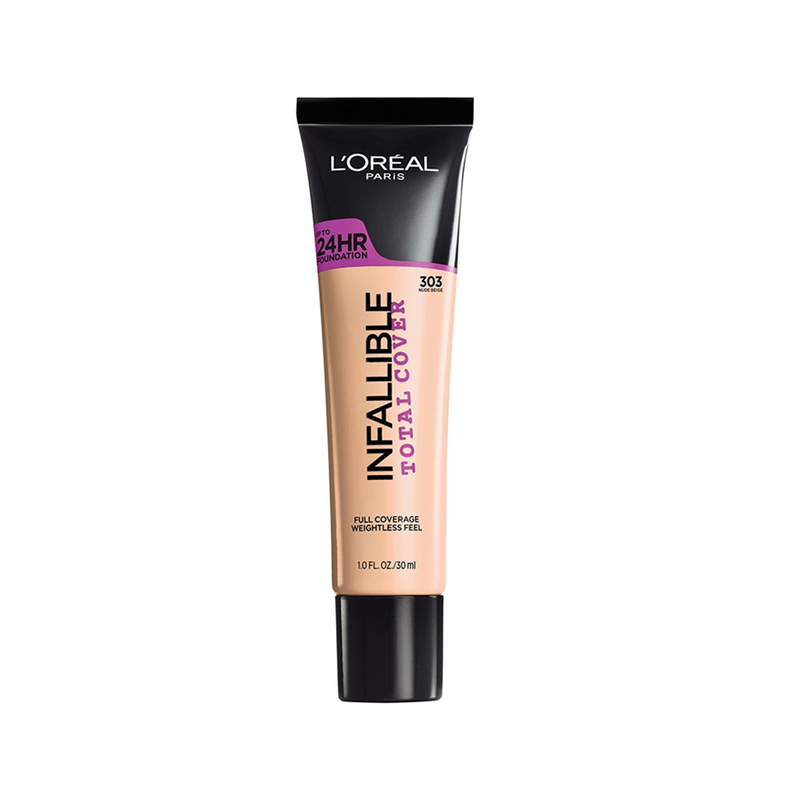 Pick it up at any drugstore nationwide for a high-quality foundation without the expensive price tag. 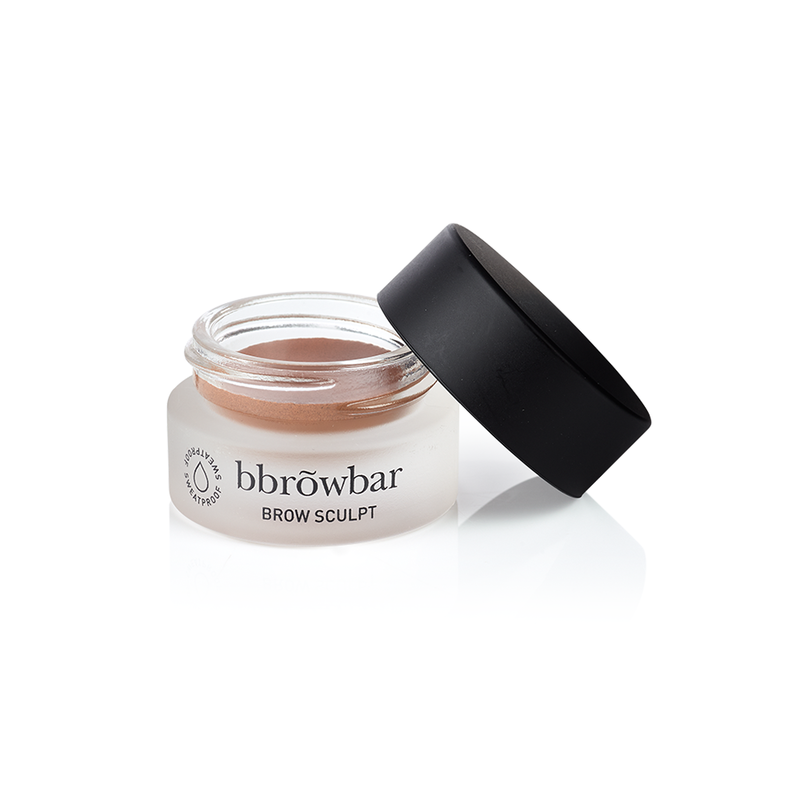 Easily build a bolder brow with this smooth formula. Apply with an angled precision brush and gradually build up the coverage or enhance the brow definition with only a few short strokes. 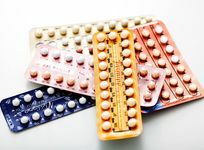 We have a hunch these trends will be sticking around for 2017. 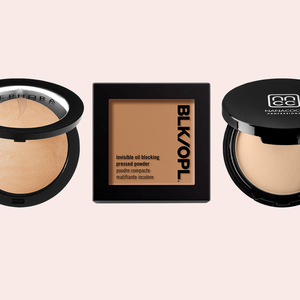 It's just as good—if not better—as pricier formulas.